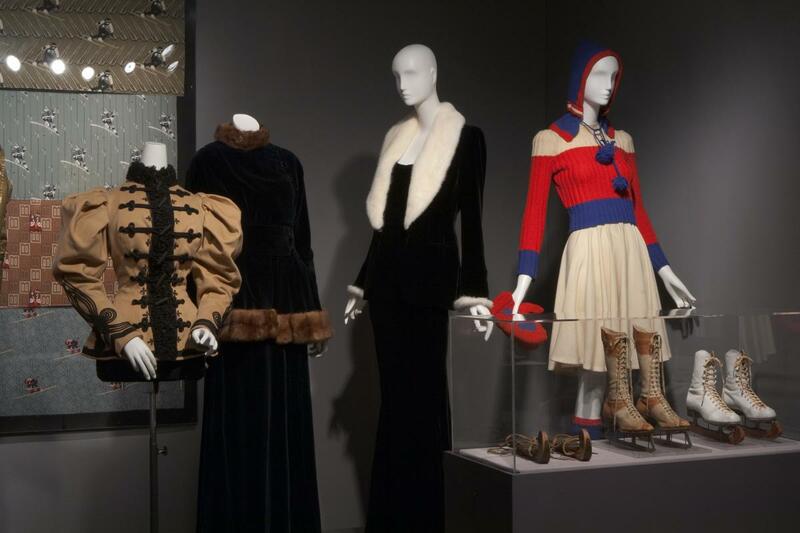 The Museum at FIT is the only museum in New York City dedicated solely to the art of fashion, and features innovative and award-winning exhibitions. 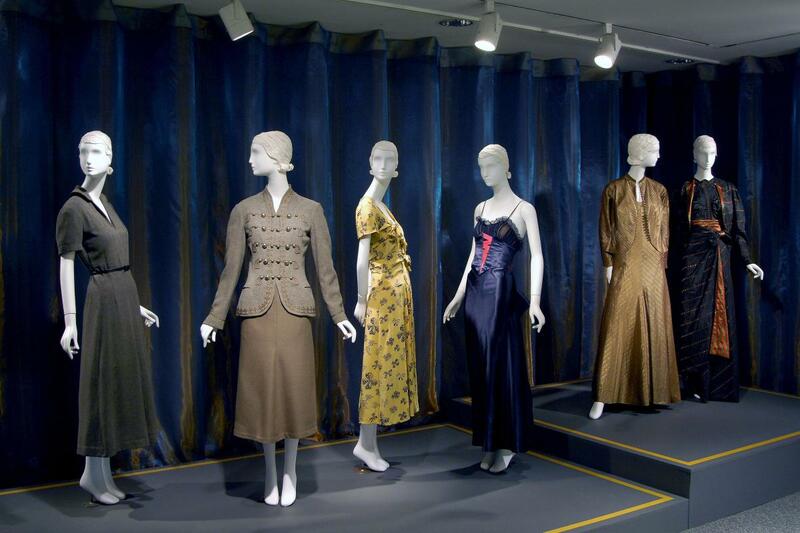 The museum's Fashion Culture special programs run year-round and include exhibition talk and tours, fashion conversations with leading designers, lectures and book signings. 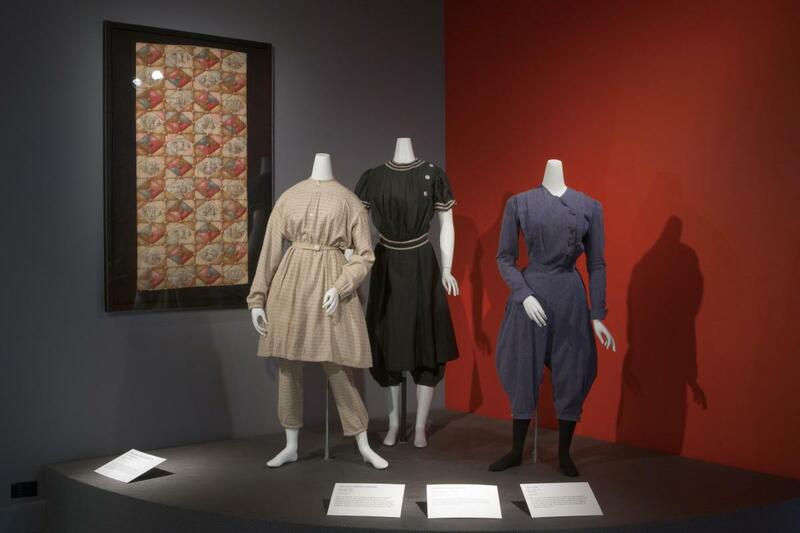 Admission to the exhibitions is always free.